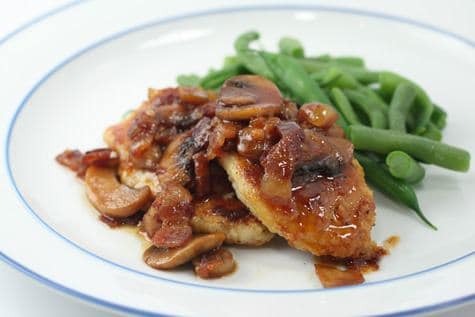 Chicken cutlets in a sweet marsala wine and mushroom sauce is a classic Italian recipe that will impress your guests or that special someone. This extremely tender pork roast is made flavorful with rosemary and garlic. 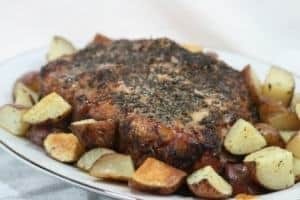 Roasted low and slow along with seasoned potatoes, this will become one of your favorite pork recipes! 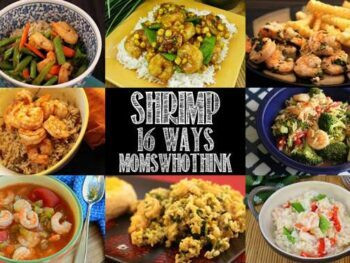 An elegant dish made easy in a crock pot! 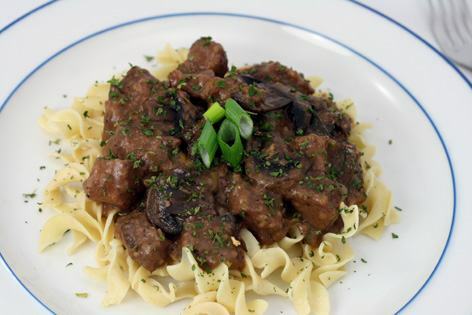 Sirloin beef tips in a wine sauce is a delicious alternative to steak. 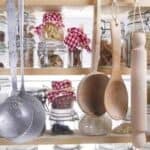 Serve over buttered noodles with green beans for a complete meal. 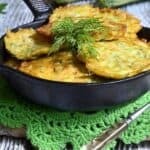 Skip the canned soup shortcut of most Chicken Divan recipes and try this dish the way it was meant to be enjoyed. 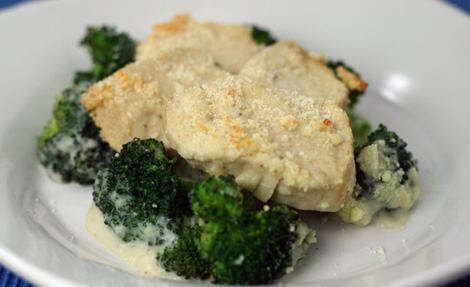 With a homemade cream sauce, this recipe brings back all the flavor of the original recipe served at The Divan Parisien Restaurant in New York. 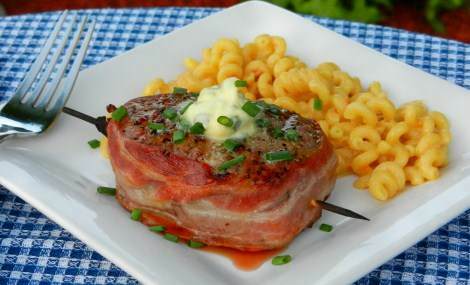 Melt in your mouth filet mignon is made even more flavorful with the addition of bacon and topped with garlic butter. A very special dish for a special evening. A twist on an old favorite. 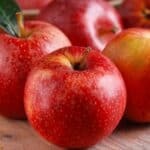 Sauted pork cutlets topped with ham and cheese served alongside delicious, warm, cinnamon baked apples will be an instant hit! 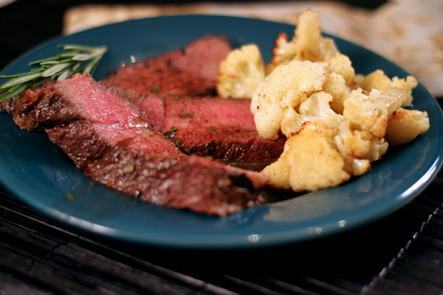 A tender rosemary flavored beef tenderloin is given a unique and delicious twist with a chocolate sauce on the side. 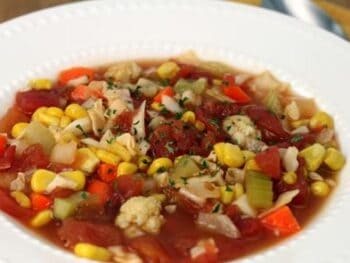 Served with seasoned roasted cauliflower, this dinner is also a healthy choice for your special dinner. 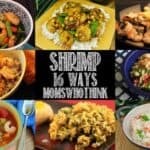 One of the all time favorite shrimp recipies! 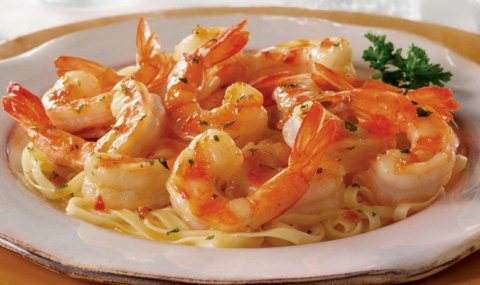 Sauted shrimp in butter and garlic served over pasta is a dish that will make any special dinner fabulous. 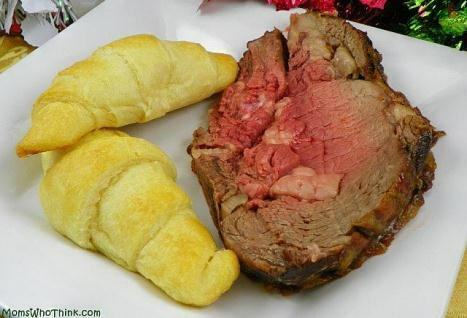 When looking for a recipe that you can be sure will impress all your dinner guests, you can’t go wrong with prime rib. A very tender slow cooked cut of roast beef, serve with your favorite potatoes and vegetable for a memorable dinner. 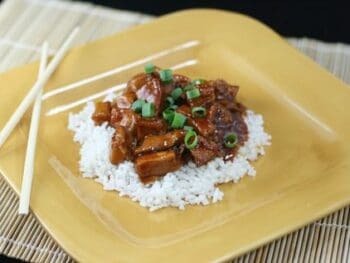 A bit sweet, savory, the slight kick of chili sauce, these T-Bones soak in a savory beer marinade to ensure juicy steaks. 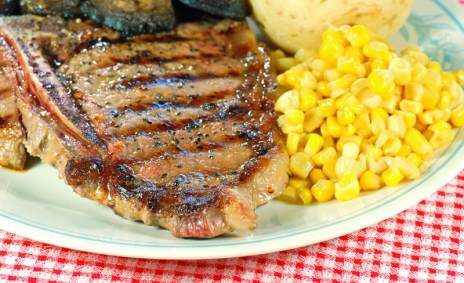 Grill to perfection for a delicious steak dinner! 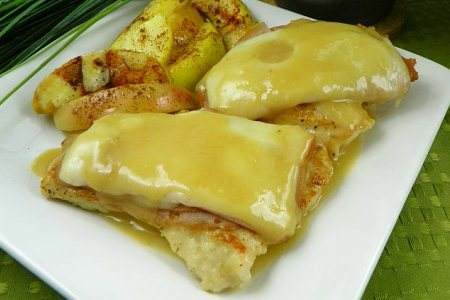 Lemon and garlic breaded chicken topped with a lemon sauce is a restaurant favorite you can easily make at home. 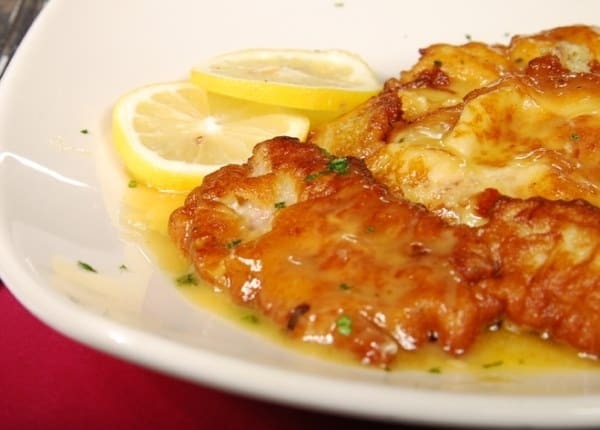 Lemon and chicken is a zesty flavor combination everyone will love.